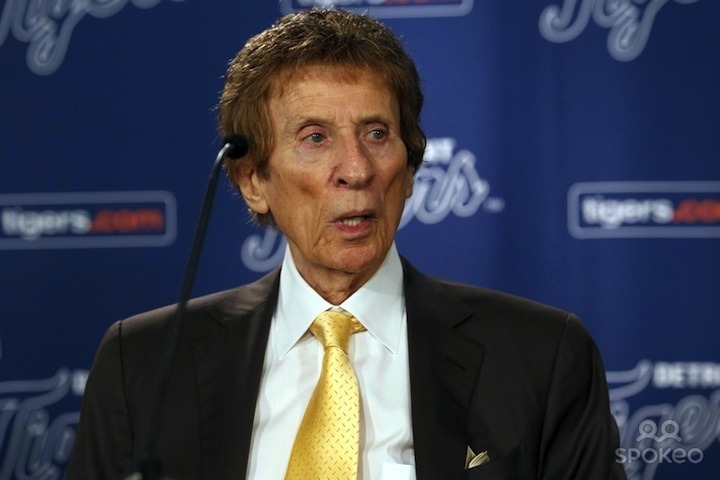 When billionaire Mike Ilitch received $250 million in taxes to pay for construction of the new Red Wings arena, he agreed that at least 51% of the workers would live in Detroit. Arena contractors have been fined about $500,000 for failing to hire enough Detroiters, Motor City Muckraker confirmed this morning after the Detroit News first reported on the fines today. 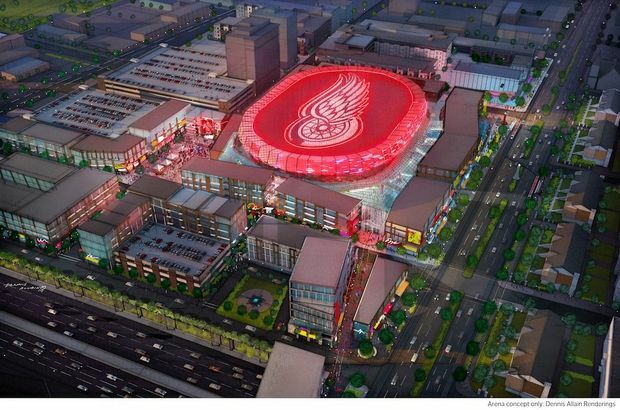 Ilitch’s Olympia Development has failed to meet the 51% goal, and city officials said only about 40% of the workers are Detroiters. A total of 5,500 people are working at the site. It wasn’t immediately clear whether Olympia Development will be penalized. Ilitch has long relied on Detroit taxpayers for projects, including the construction of Comerica Park, where the Tigers play. The Red Wings arena is surrounded by abandoned buildings owned by Ilitch, especially on Temple. The neighboring and historic Eddystone Hotel also has not been renovated as promised. The new arena is scheduled to open next year. 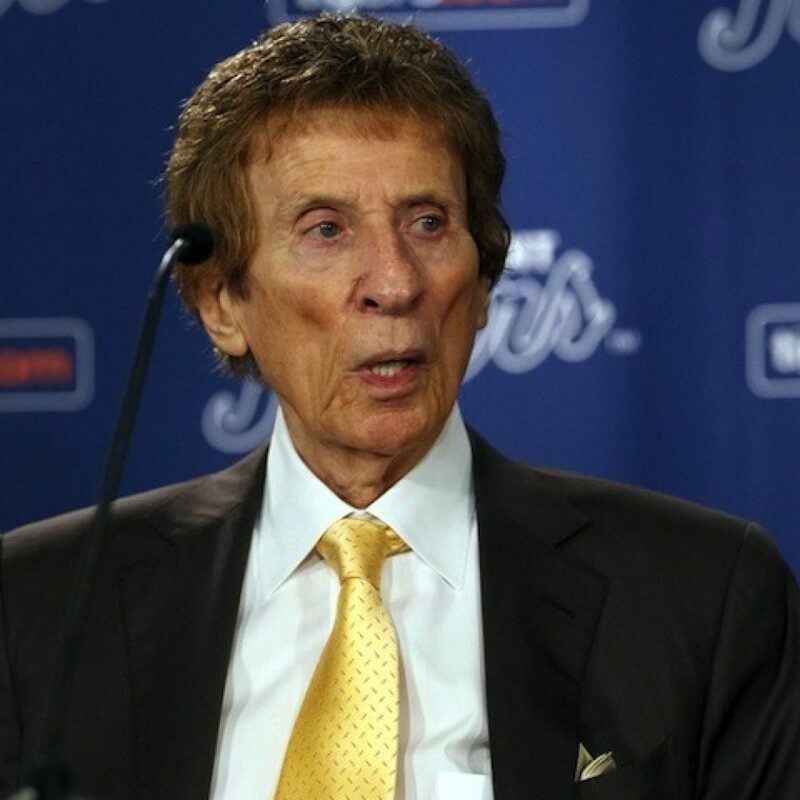 Critics have questioned why a billionaire would need $250 million in taxes for an arena that is very likely to be lucrative for the Ilitch family, which owns many abandoned buildings across the city.